... 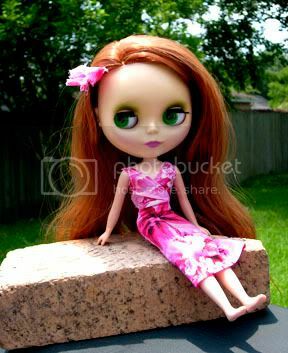 This will be primarily a clothes swap for our Blythes and Pullips Your package must include 3 items. You package can contain clothes, furniture, accessories, or any other item that your partner might want or need. If you and your partners want to make more then 3 items for each other, that is fine, but make sure you discuss it with each other first! Round 4 hasn't finished yet - I thought we had to wait until everyone received before starting the next round? I thought we had to wait too. I'm one of the poeple who hasn't received yet but i'm still excited about joining another round. I don't think we need to have separate swaps. 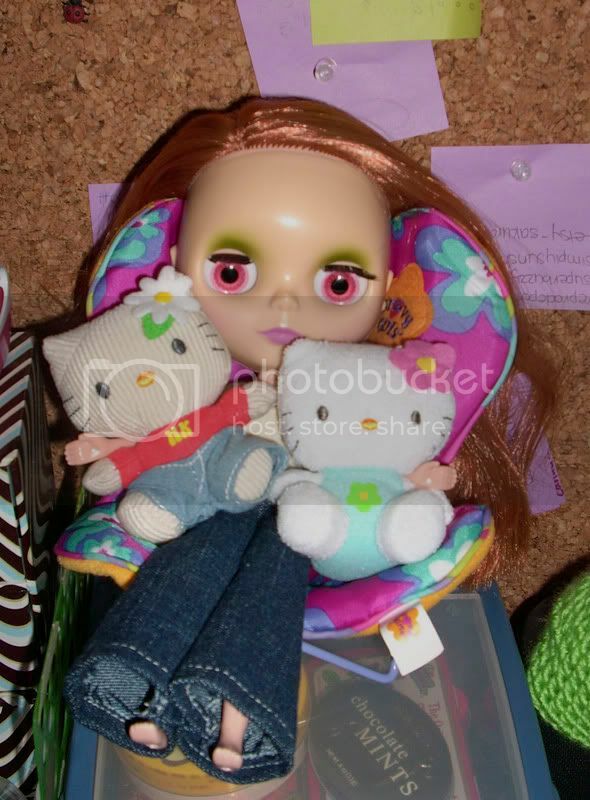 The organizers can just match swappers who own Blythes together and the swappers with Pullips together. I'm sure GatorWrangler can figure something out if there's an uneven number. I won't end signups until the last round ends. I'll extend the signup time if I have to so that everyone who wants to join can. And I agree, I don't think we need seperate swaps and I like having them together. Just wanted to post a pic of Addison, my little one! Posing in her new dress. She loves summertime. We are very excited for this swap! Its my first! oh these swaps are always fun - so this time we are sending to one partner instead of two - did i read that correctly? either way sounds good to me! Yes, on the discussion thread people said they wanted only one partner this round.